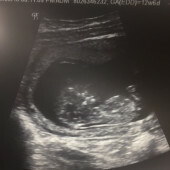 There's a Mini MacKay on the way! We cannot wait to celebrate her arrival with you. Thank you so much for your support and love.